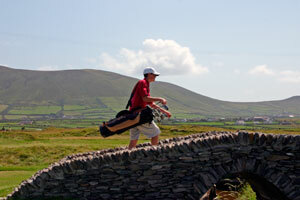 You may want to start your visit of the castles of Ireland in the Southwest region. 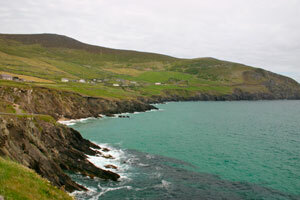 The beautiful southwest includes the counties of Cork and Kerry. It is one of my favorite areas to visit. 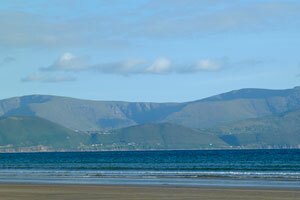 I love to go to the Dingle Peninsula and hike Mt. 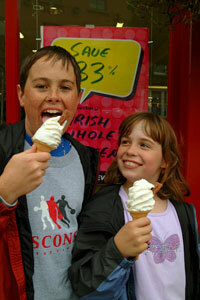 Brandon, walk for miles at Inch Beach and drive to Slea Head for a scone and jam. Ross Castle near Killarney is a majestic castle in a gorgeous setting on the lake. 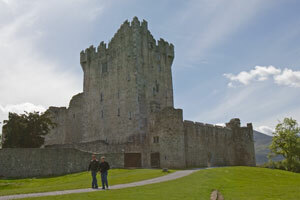 Blarney Castle is, of course, one of the most visited sites in all of Ireland. You climb the stairs to the top of the castle tower and lean over backwards to kiss the Blarney Stone in hopes of acquiring the gift of eloquence. It's worth a try. 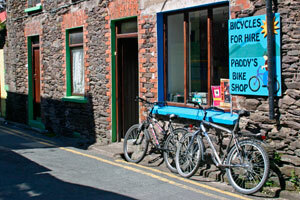 You may fly in to the Shannon airport near Limerick and rent a car to begin your tour of this beautiful region. Kiss the Blarney Stone, of course. 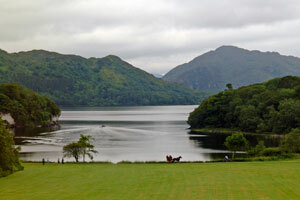 Ireland's Southwest Region is one of my favorite destinations. I try to return as often as I can. I hope you will enjoy the region and find your own favorite getaway spot! In the meantime, you may want to have a taste of Ireland by reading one of my favorite authors, Maeve Binchy. You can order her books through this link to amazon.com. You won't be disappointed!